Welcome to another update on the development of the best companion app for over the board chess players (I know Im bias but what the heck). Last week I spoke about several ways ChessJournal can benefit the amateur chess fan. This week I thought I would discuss a major design decision for ChessJournal and why we have chosen that route. When I explain to friends, family and team mates what ChessJournal is many of them ask if it will be cloud based i.e. will you be able to remotely store your chess games and access them from any device. In short the answer is no. 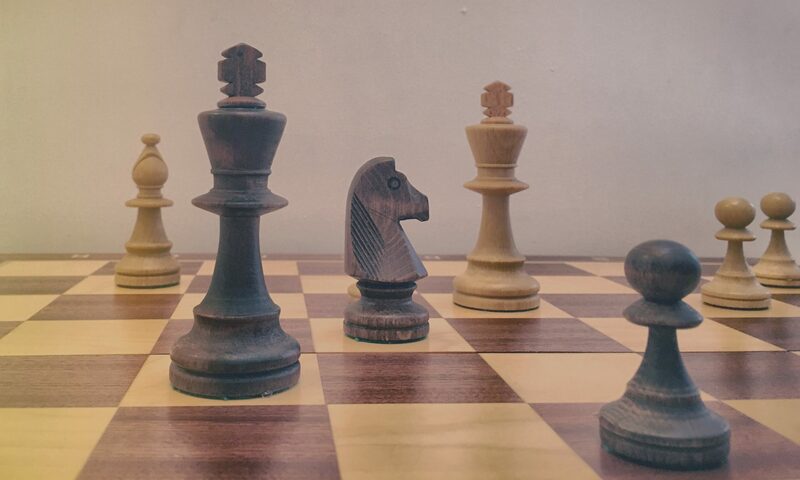 By choosing to make ChessJournal cloud based there are a number of factors that we need to consider, most importantly the storage of your data and all the factors that this entails (e.g. emails, usernames and passwords). Reliance on an internet connection! This final point may initially sound moot but if you think about our principle of “carrying all your chess games in your pocket” then a reliance on an internet connection can be annoying. From personal experience, many tournaments in the UK are limited in their wifi coverage and are often in cold dark halls but I have also been known to conduct analysis on trains, planes and even the bathroom (perhaps I’m sharing too much now…)! So very early on in the development of ChessJournal we felt that it was a product and not a service. We want chess players to access their games anytime, anywhere. No matter what. We want to focus our efforts on making an exceptional application that improves and meets the needs of over the board chess players with each new release. We want the ChessJournal community to engage and tell us how they are using their individual ChessJournal’s and what features they need. We want people to pay once and receive all the benefits that ChessJournal can provide for years without having to worry about monthly or annual subscription fees. Perhaps most importantly we want a premium application that is not littered with adverts, or pushing people to constantly upgrade. A final added benefit of us choosing to make ChessJournal a product and not a service is that all of your game data will naturally be stored in the cloud anyway as a natural consequence of backing up your iPhone. Therefore, you the customer, have the best of both worlds. A quality premium app with your data backed up. Happy days! As always I will finish this post with an update on progress this week. The big news from development land is that we have integrated the StockFish analysis engine (with a few wires still hanging out of the back) and are tweaking our game board interface. Obviously the integration of StockFish enables a strong level of analysis but also allows some fun planning on the ChessJournal roadmap in the future. Keep your ears open for those updates. Our social media presence continues to creep up with our little community now totalling 365 likes or follows. Thank you for all your comments, shares and feedback. Me and Matt genuinely take onboard every comment as we continue our journey towards launch day (what I have affectionately started calling “International ChessJournal Day”).